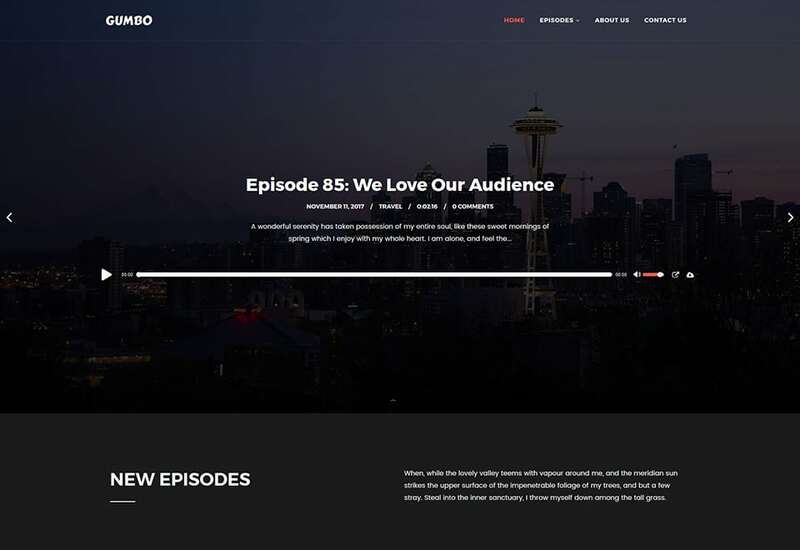 Gumbo is a powerful Podcasting theme crafted by SecondLineThemes. It’s the perfect solution for podcasters since it supports multiple audio player placements, popular podcasting plugins such as PowerPress and “Seriously Simple Podcasting”, while also supporting locally hosted and external MP3 files, or embeds such as Libsyn, SoundCloud, MixCloud, YouTube, Vimeo and more. Easily customize your site by tweaking dozens of design options and display your content in a unique and beautiful way. Gumbo offers full color customization and font controls so you can create a website for your own brand in seconds. 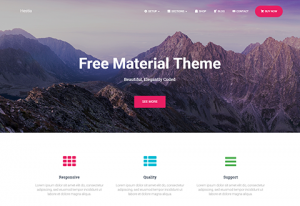 The theme supports the Elementor page builder, one of the fastest and best open-source page builders out there. Gumbo also includes its own set of addons for Elementor to ensure you can really display your posts perfectly!